Deputy Minister of Youth Affairs, Hon. 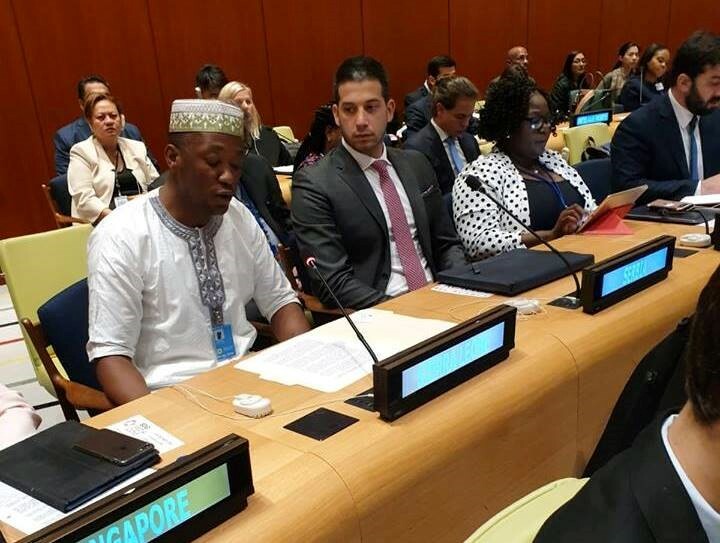 Lusine Kallon, has informed the United Nations that lawlessness, poverty and corruption are the real security threat in the whole world. In attendance were the President of the Economic and Social Council, President of the General Assembly, The Envoy of the UN Secretary General on Youth, youth leaders and host of other distinguished personalities across Africa. 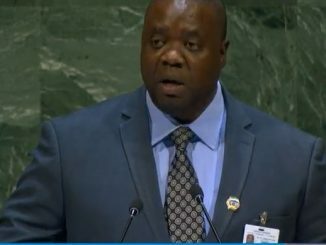 He told his audience that President Julius Maada Bio’s commitment in youth development and empowerment is underpinned by a National Youth Policy that is set to be reviewed in synergy with the 2030 Agenda for Sustainable Development, the Africa Union Agenda 2063 and the UN 2030 Youth Strategy. He said he was at the roundtable youth forum in two capacities, firstly as a Sierra Leonean youth, and secondly as its youngest Deputy Minister of Youth ever appointed. According to him, this was made possible because President Bio, is strongly committed to youth empowerment and development. He went further to state that in developing the youth policy they were going to engage the youth on consultative dialogue through workshops, seminars and media engagements. The Minister disclosed that the Government of Sierra Leone recently launched the Medium-Term National Development Plan 2019-2023, and Cluster Six speaks about transforming the lives of young people of Sierra Leone by meeting the following key targets: By 2023, we hope to increase youth employment by 15%, with special attention to gender equality. By 2023, we are certain that the number of young people involved in entrepreneurship will increase more than the 2018 figures, with emphasis on promoting innovation. 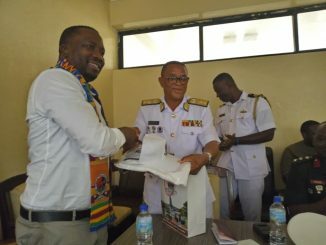 By 2023, we are hopeful that the National Youth Service and the Skills Development Project will be fully operational. 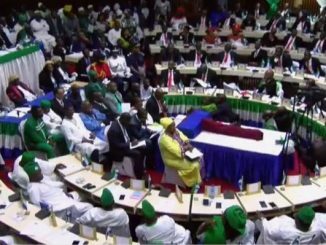 He submitted that Sierra Leone will be the hub for youth entrepreneurship and innovation in winning the fight against “Lawlessness, Poverty and Corruption”.